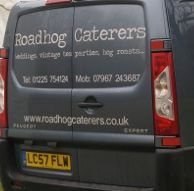 Welcome to Roadhog Catering ltd, we have been providing a friendly, professional, personal service to individuals and businesses in the West Wiltshire area since 1999. Karen and her team have over 30 years experience and are committed to providing fresh cooked and local food with very professional and friendly levels of service. Whatever your requirements large or small, with our expertise and our professional partners we can offer specialist Marquee and outside event catering & bars. Fresh, local foods prepared with passion and served with care. We are your personal catering team for any kind of occasion from weddings, drinks parties, family gatherings, Christmas parties to large corporate events. We can cater at your event! 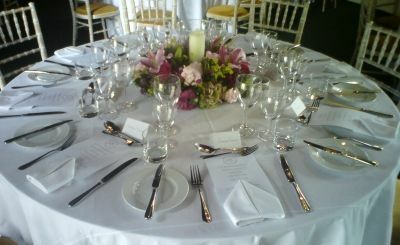 We cater for all events specialising in Weddings, Civil Partnerships, Sports Events, Hog Roasts and TV Location catering. 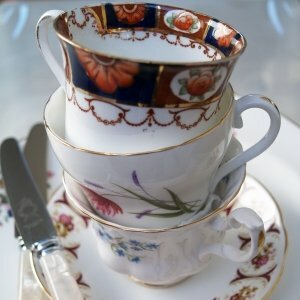 We cater for small gatherings such as Canape & Drinks Parties, Vintage Tea Parties and funerals. Hire your catering equipment from us! 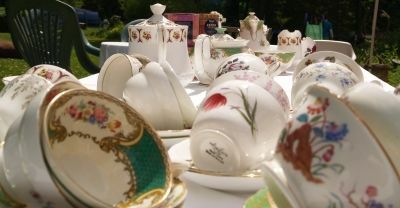 You can hire your tableware, glassware, event dressing items, vintage cups and saucers directly from us and we can also supply a fully licenced and stocked bar. 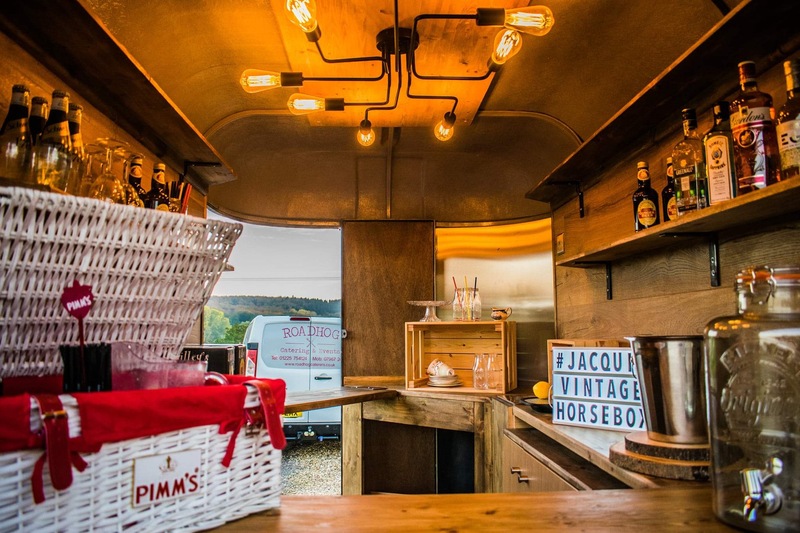 Provide a stunning unique bar at your event with our new addition to Roadhog, 'Jacquie the Vintage Horsebox' available for hire now.